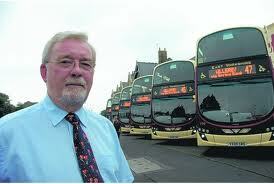 Douglas Adie; A Gentlman Of The National Bus Company! 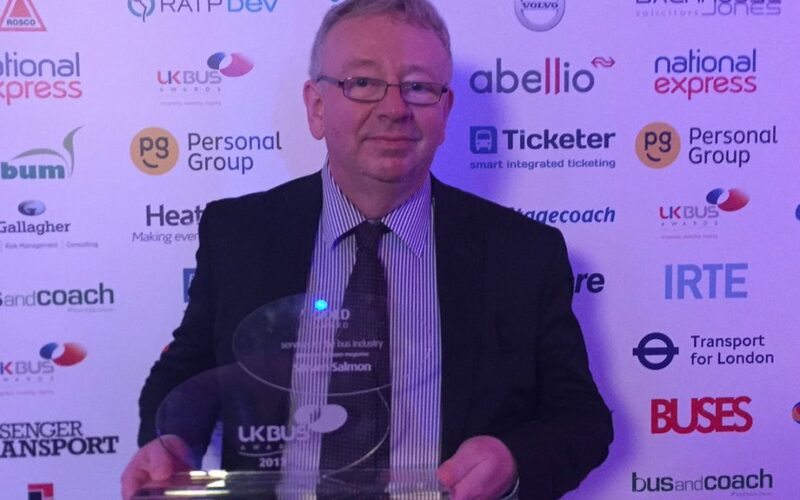 Captain Peter Shipp: A Fantastic Contribution To The Bus Industry! Congratulations Steven Salmon; A Worthy Lifetime Contribution! 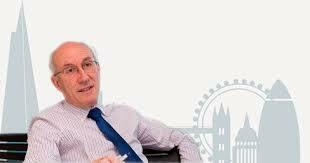 Sir Brian Souter And Sister Ann Gloag, Move On.